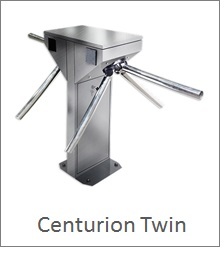 Electro offer tripod turnstiles which are space-saving, reliable and a rather inexpensive device designed for access control. They have shown themselves to advantage at sites with high traffic flow due to high traffic flow capacity and modern appearance. 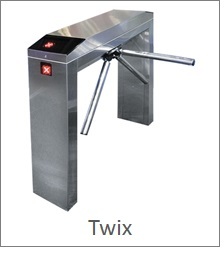 Tripod turnstiles are mostly installed at the entrance of government facilities, offices, educational establishments and at access control points of industrial facilities. 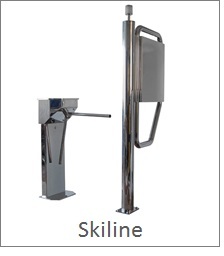 They are easily located in narrow halls and arches due to the conpact nature of the design. 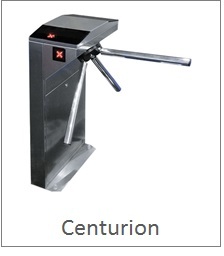 Tripod turnstile can be controlled by access control system or manually. 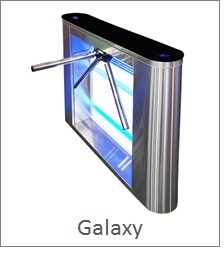 It consists of three metal rods located at the angle of 120 ° and rotates on inclined axis. 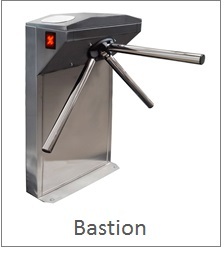 In case of emergency it will go to "antipanic" mode providing free access in both directions in a matter of seconds.